Think city tours are the preserve of unadventurous tourists and that they’ve nothing to offer you because you’ve seen it all? You couldn’t be more wrong. 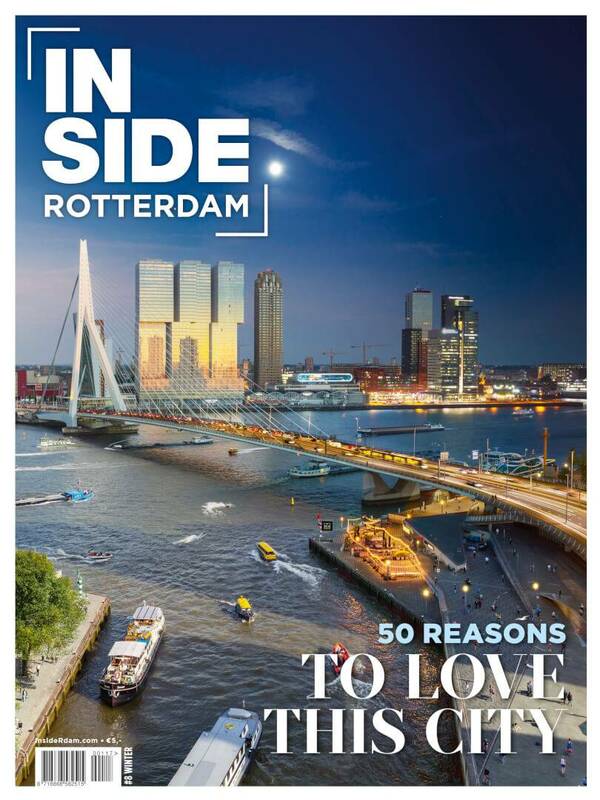 Rotterdam Hidden Gems’ daily tours are a world away from the image you may have in mind. You effortlessly cruise around the city on all-electric scooters, without being overloaded with historical facts (extremely knowledgeable though the guides are). All in all, the tours feel more like a fun jaunt with friends — there’s a maximum 10 people at any one time — and take in trendy neighbourhoods, panoramic views, the most photogenic spots and local art. Choose between the Highlights or the Hidden Gems tour, but bear in mind that itineraries can be tweaked according to your interests, the season and events in the city.